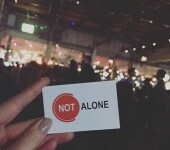 Not Alone has developed a security app in the form of an assault alarm. 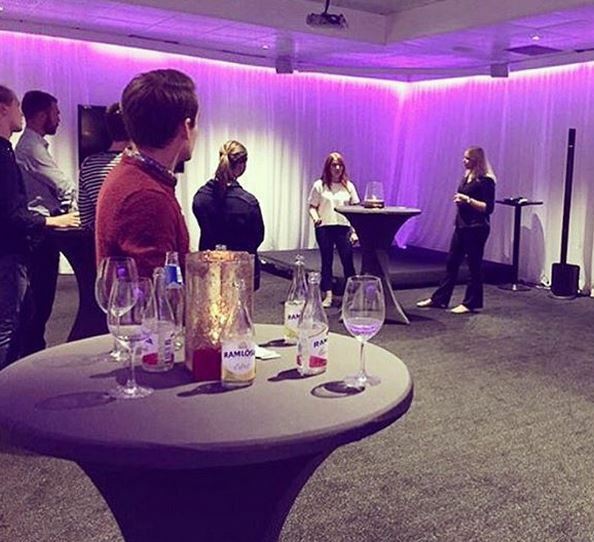 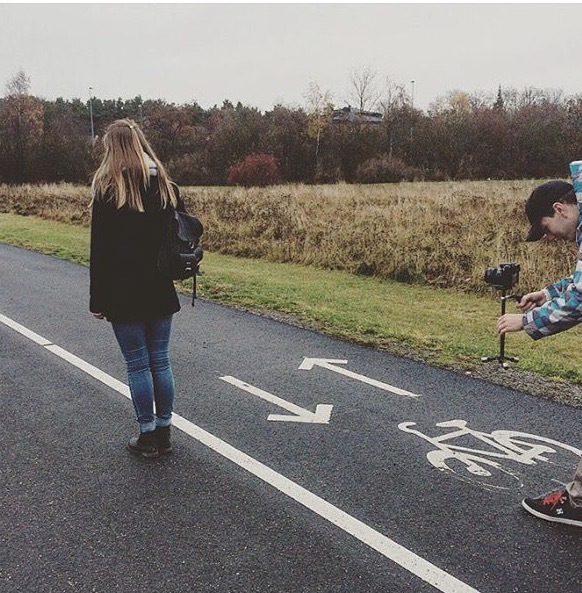 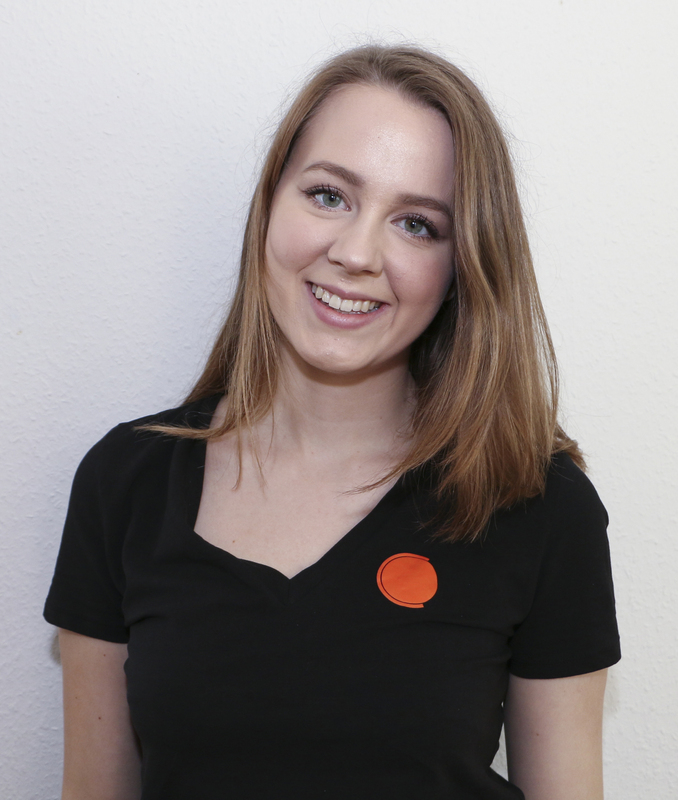 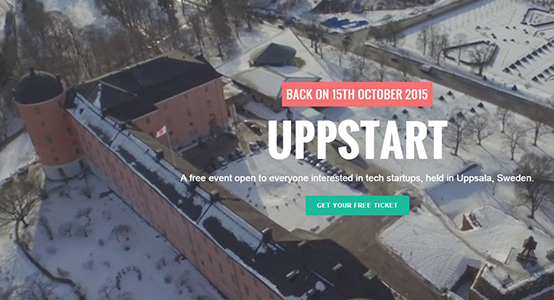 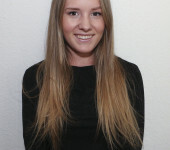 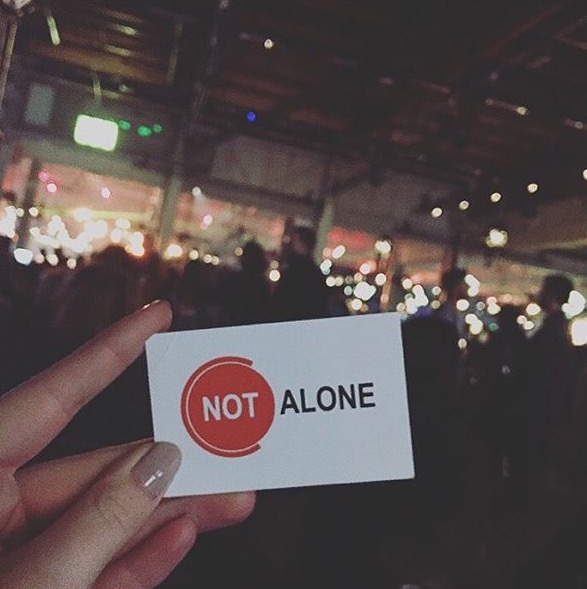 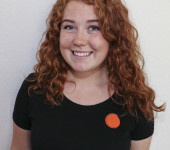 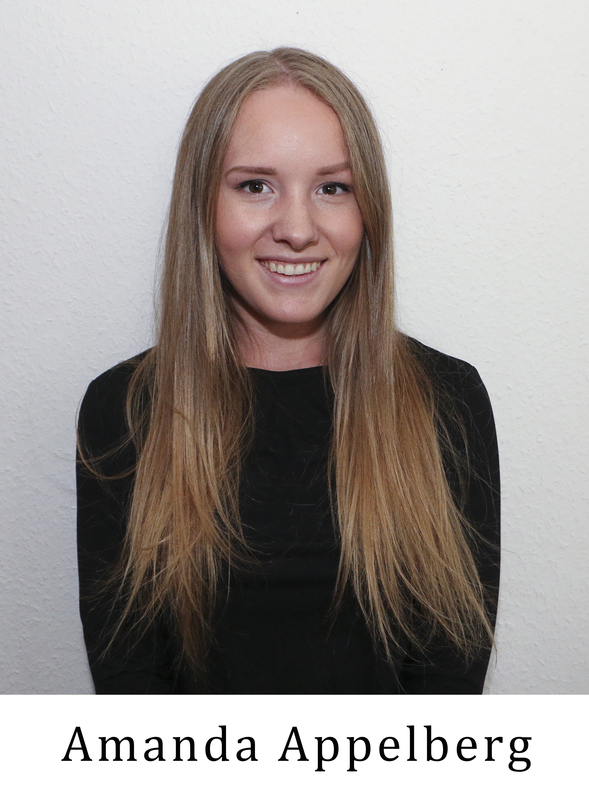 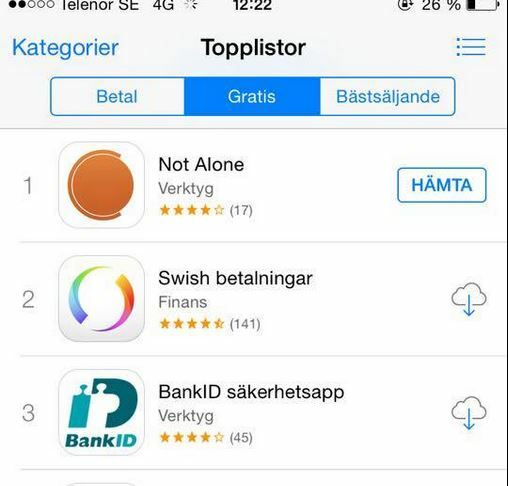 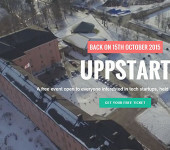 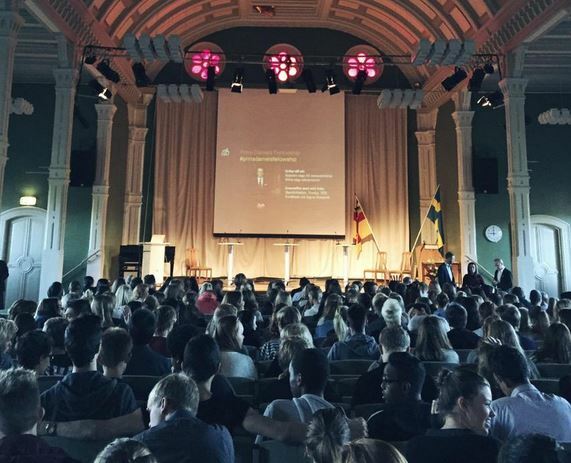 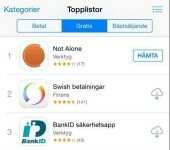 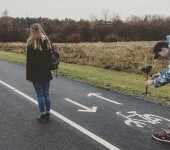 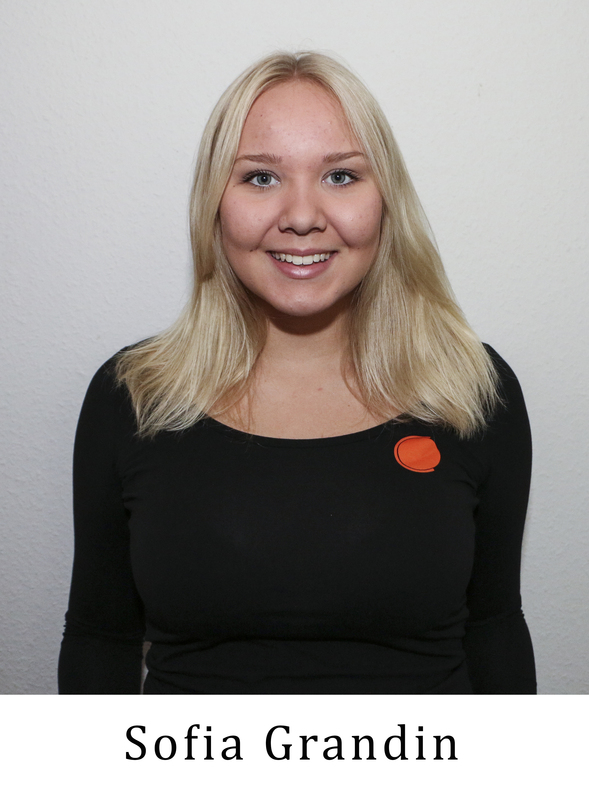 Not Alone was started as a UF company in 2014 by 5 classmates at Katedralskolan in Uppsala. 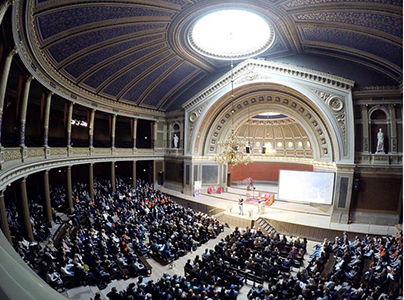 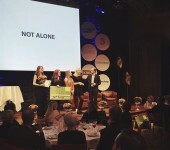 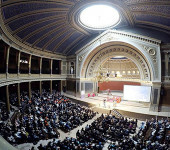 During the UF year, Not Alone UF won four categories at the National Youth Council in Uppsala. 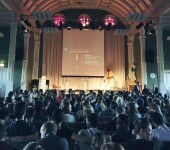 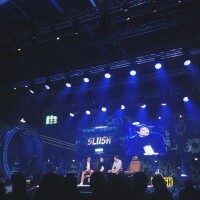 This gave Not Alone UF the opportunity to compete in SM in Young Business. 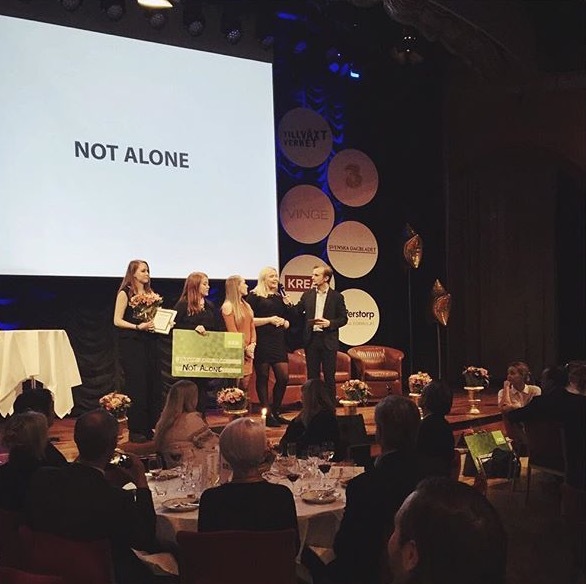 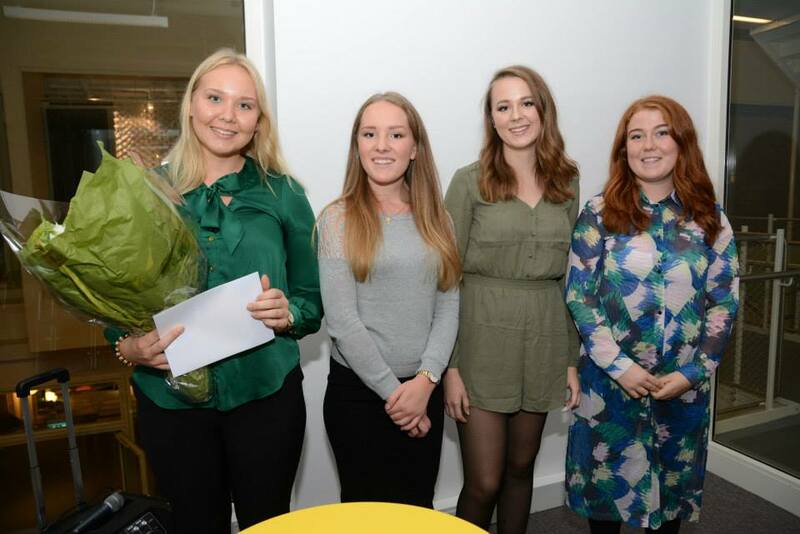 During the Swedish Championship, Not Alone won the UF first prize in the category "Product Development of the Year" and other prize in the "Service of the Year" category. 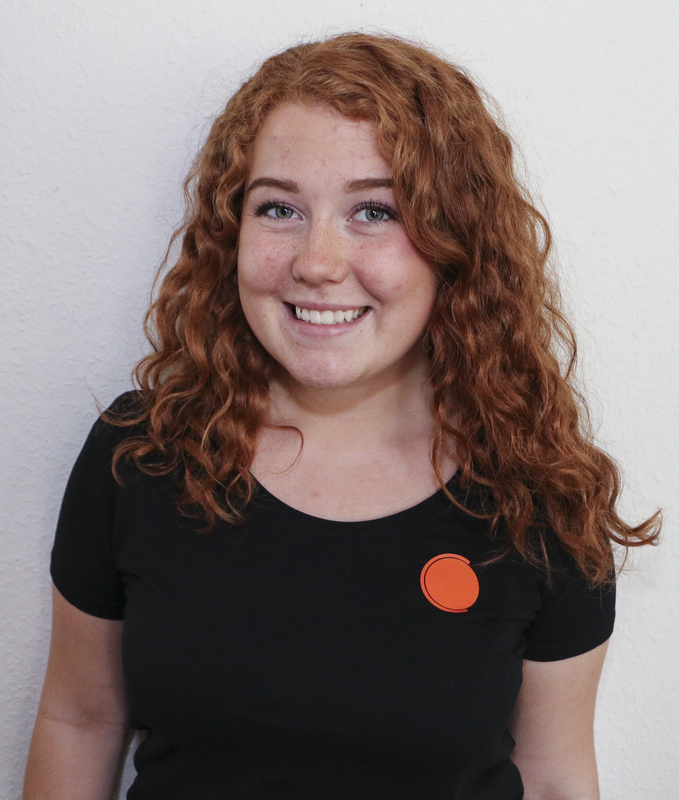 According to the rules for UF activities, this was terminated after the end of the year. 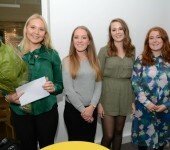 After this intensive year, however, 4 of the girls (Sara, Johanna, Amanda and Sofia) decided to continue the business and started Not Alone as a "AB", Not Alone AB. 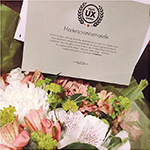 Today, it is continued with external support and assistance in order to offer an even better and expanded service.